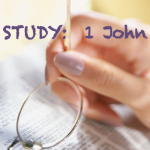 Lesson 21: Who Has Your Ear? 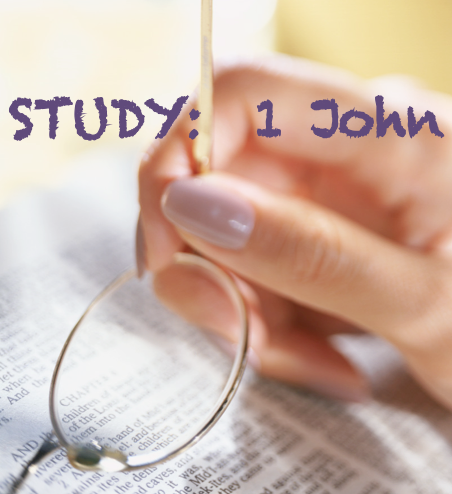 Today we’re covering 1 John 4:1-6 in our study titled, “Who Has Your Ear?” It’s Lesson #21 in our series. 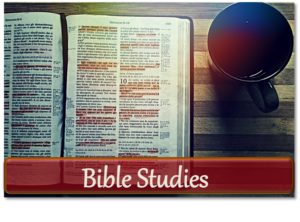 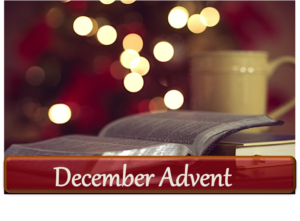 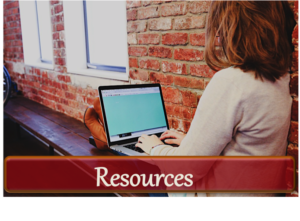 Grab your Bible (or pull up an online version), and prepare to learn at the feet of our Bible study teacher, Ruth Christian.